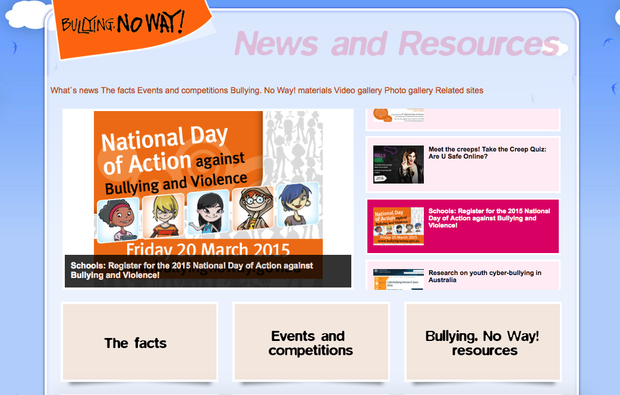 What is Bullying No Way day! 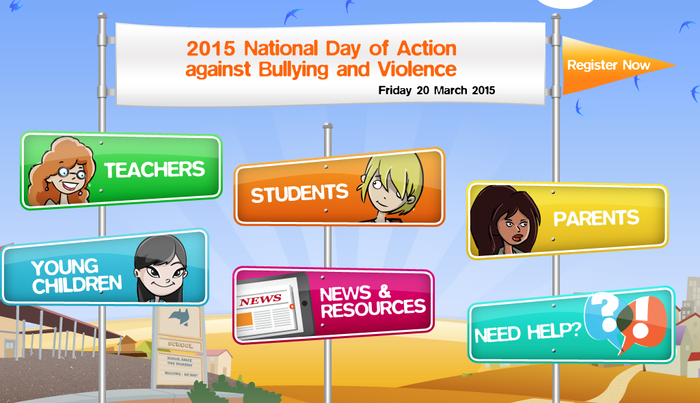 Bullying No Way day is when we stand up to no bullying, whether it is online or just in the school playground. We raise awareness by doing special anti bullying activities. 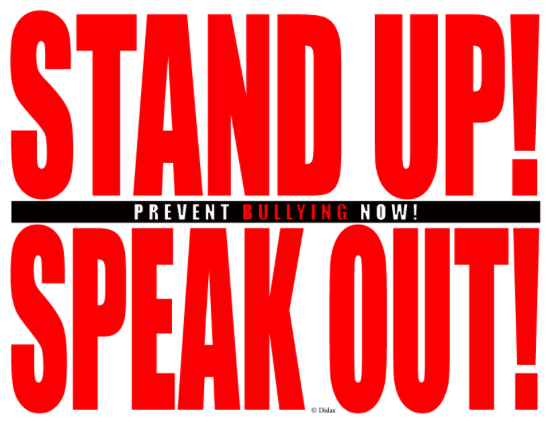 You will learn how to speak out to people to prevent the bullying from getting any worse than it could already be. 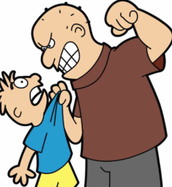 You will learn how to handle bullying and how to look after your friends as you might not be the only one and it is good to help. 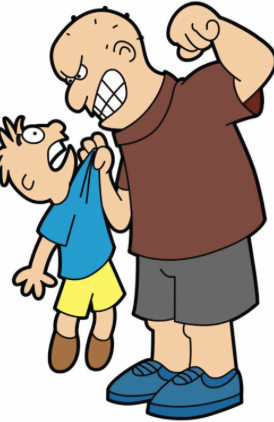 Bullying can happen at any time whether your in the yard, online, with your friends or even your brothers and sisters and you can learn how to defend yourself from any of this happening.